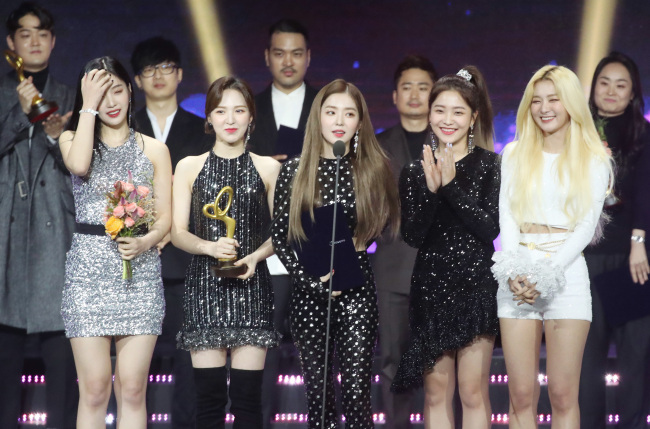 K-pop girl group Red Velvet will have concerts in five US cities starting next February, their Seoul-based agency confirmed on Saturday. According to SM Entertainment, Red Velvet will start their US tour in Los Angeles on Feb. 8, 2019, and will go to Dallas two days later. They will also perform in Miami on Feb. 13, followed by Chicago on Feb. 15 and Newark, New Jersey, on Feb. 17. The tour is an extension of the group’s solo concert series “Redmare” in Seoul on Aug. 4 and 5, following which, the group visited countries like Thailand, Taiwan and Singapore.